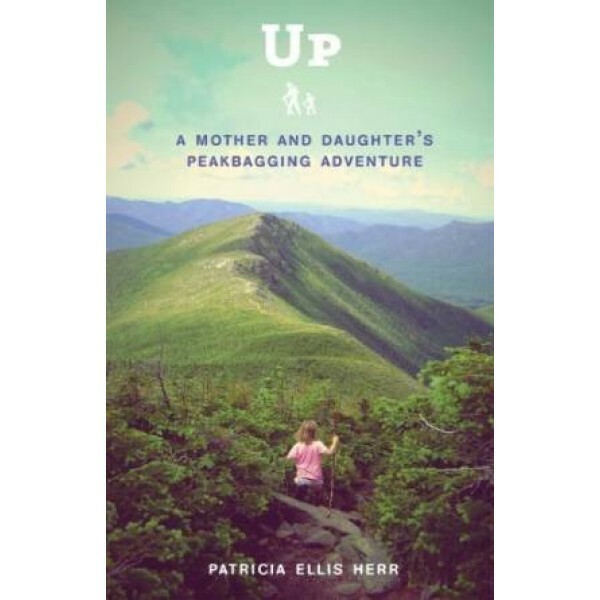 In Up, Trish recounts their always exhilarating -- and sometimes harrowing -- adventures climbing all forty-eight of New Hampshire's highest mountains. Readers will delight in the expansive views and fresh air that only peakbaggers are afforded, and will laugh out loud as Trish urges herself to "mother up" when she and Alex meet an ornery -- and alarmingly bold -- spruce grouse on the trail. 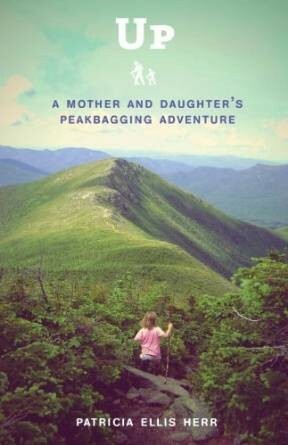 This is, at heart, a resonant, emotionally honest account of a mother's determination to foster independence and fearlessness in her daughter, to teach her "that small doesn't necessarily mean weak; that girls can be strong; and that big, bold things are possible." For more parenting books about encouraging an active lifestyle, visit our Healthy Living section.